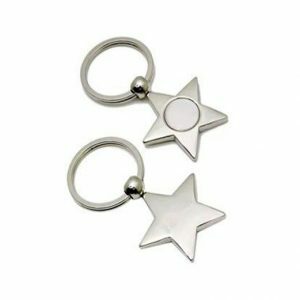 Keyring K9 Silver Premium Metal keyrings at low prices. 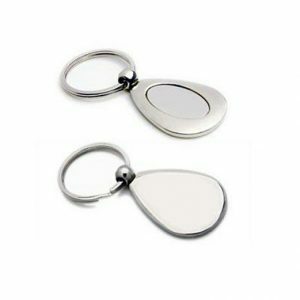 Keyring K9 is a beautifully shaped Premium Metal keyring in a Silver finish. 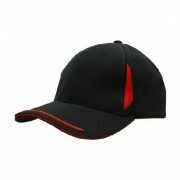 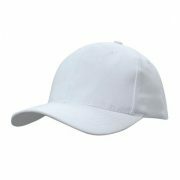 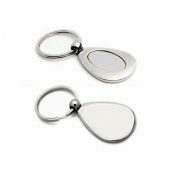 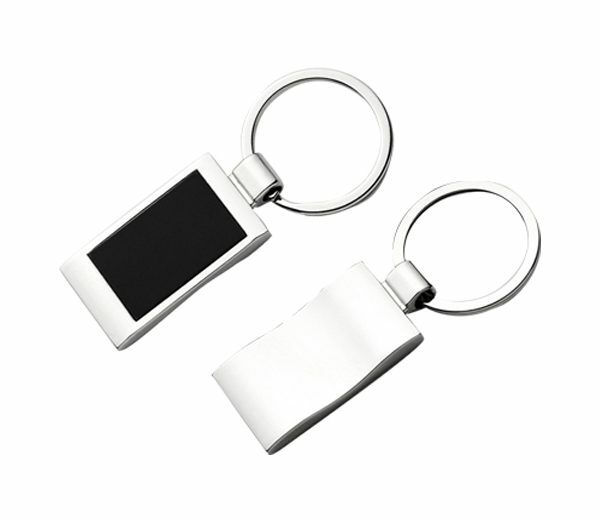 Each Keyring comes presented in a gift box, making it more presentable when offered to your client. 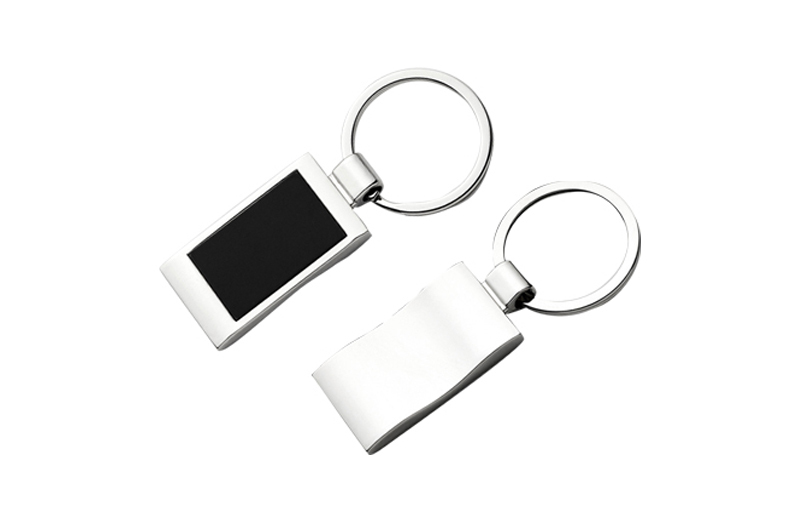 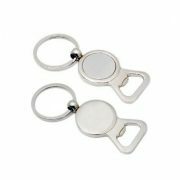 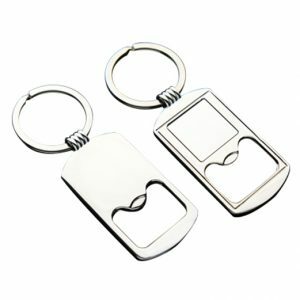 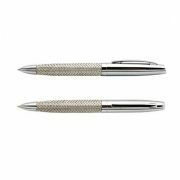 Keyrings make very practical promotional gifts.